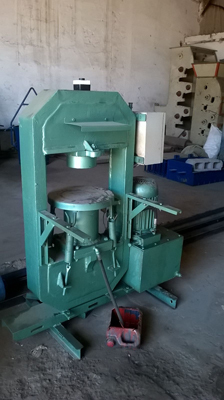 Art & Moule, Press Machine For Cement Tiles, Press Model: AM365. 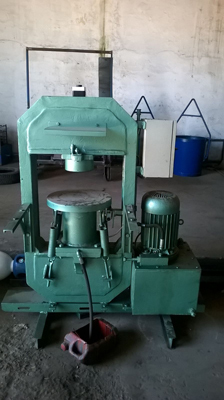 Press Machine For Cement Tiles, Press Model: AM365. 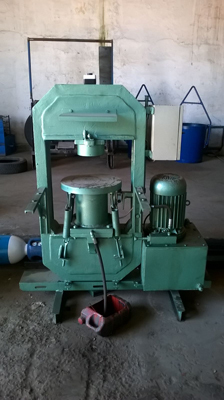 Use: for making cement tiles several forms, Number of positions: 2. 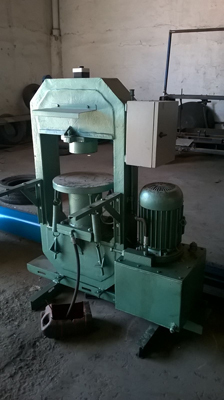 Delay: adjustable from 0 to 50 seconds, Maxi format 30 x 30 cm.